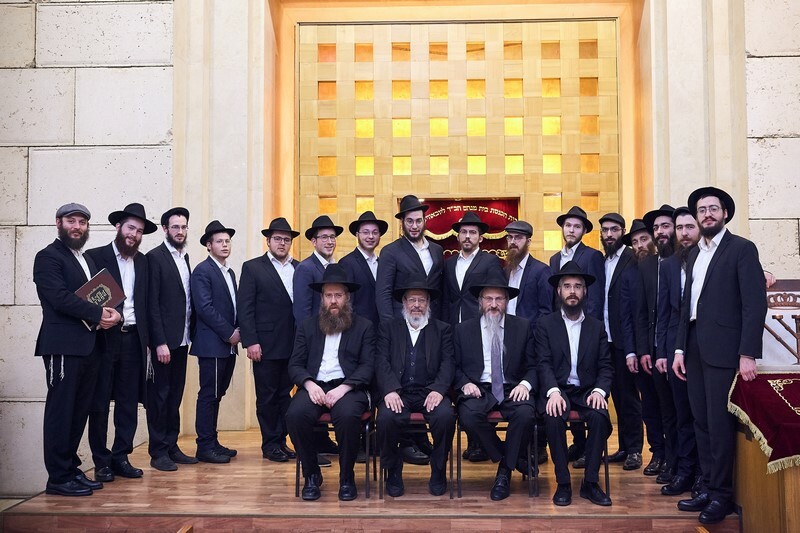 The revival of Jewish life in the former Soviet Union reached a new peak last week when dozens of Rabbinical students from the Moscow Yeshiva and Rabbinical College graduated with Rabbinical ordination and Schita (ritual slaughter) certificates. “The graduates can now go on to serve as rabbis, teachers, and ritual slaughterers. They will join the ranks of rabbis who are strengthening Jewish identity in communities throughout the FSU,” said Rabbi Berel Lazar, Chief Rabbi of Russia, while addressing those gathered at the graduation ceremony. The graduation took place in the Bolshaya Bronnaya synagogue in Moscow. The 19th-century synagogue was converted into a trade union meeting hall by the Soviet government, who also executed the Rabbi in 1937. It stands today as a testament to the eternal Jewish spirit, just as the Rabbinical College graduates represent the perseverance of the Jewish nation. Rabbi Meir Aharon, a renowned leader in the world of Jewish scholarship and Rabbinical education, visited from Israel, honoring the graduates with his presence. Prior to granting them their certificates, he put them through a final rigorous test. He stated his satisfaction with the depth and breadth of the graduates’ knowledge, which he attributed to their great diligence in their studies.